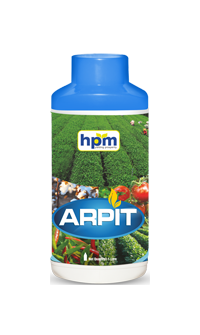 Arpit is an advanced naturally derived research product containing specialized bio-components in natural form. It gives strong resistance to plant to fight against plant sucking pest like white fly, Thrips, Jassids, Aphids, Mites, etc. 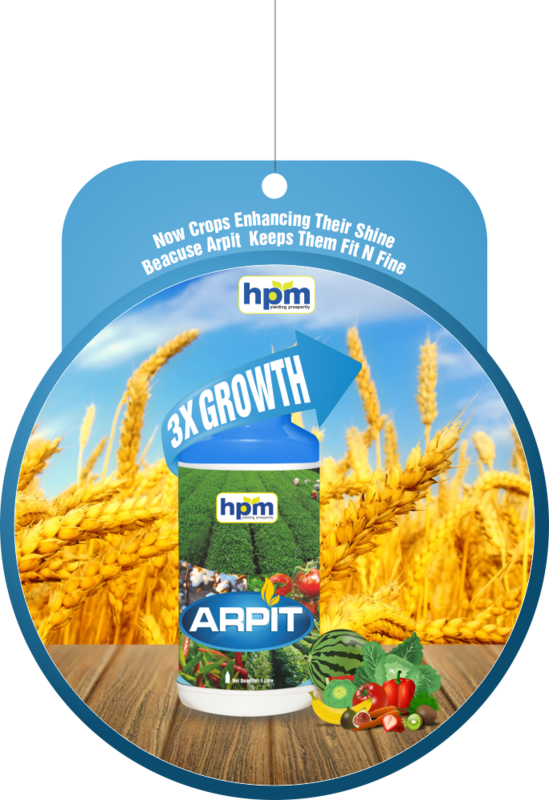 It also helps to plant growth, increase in leaf size which improves photosynthesis and initiate flowering and fruit initiation.